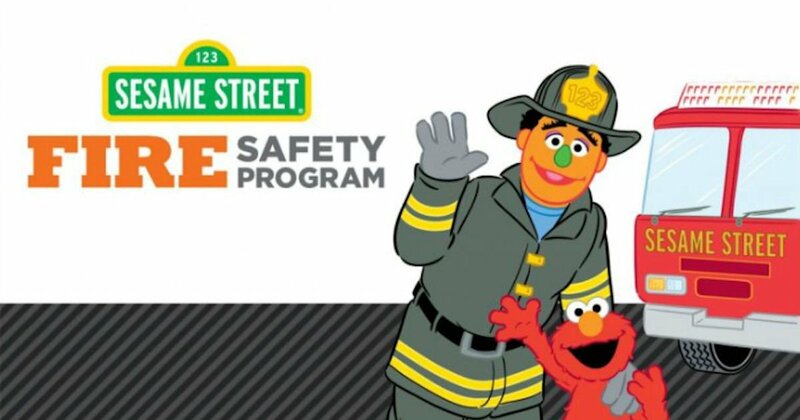 Order a free copy of Sesame Street Fire Safety Program Color and Learn Coloring and activity Book! Add it to your cart & complete the check out process to get yours! Please allow 8-10 weeks for delivery.